Call 636-323-3045 to schedule your first appointment. When you’re searching for a hearing aid center in Crystal City, MO, that provides premium service, high-tech products, and hearing care specialists, turn to Miracle-Ear®. We’re backed by more than 70 years of experience, and our trusted brand has more than 1300 locations nationwide. Our priority will be your satisfaction, so we’ll work with you to select a comfortable match that works for your needs. We’d love for you to discover and experience the Miracle-Ear® advantage. As America's most recognized brand of hearing aids, you can expect nothing but custom-designed hearing aids that include some of the latest features, such as GENIUS™ Technology. With GENIUS™, you can fully use your electronic devices due to its Bluetooth® connectivity, and you can control your hearing aid with the touch of an app*. Do You Show Signs of Hearing Loss? Don’t let your hearing loss cause you to live a restricted life. Come to the Miracle-Ear location in Crystal City to see if you’re one of the nine out of ten people who can benefit from the use of hearing aids. We have everything from nearly 100% invisible designs to more traditional products for those with mild, moderate, or moderately severe hearing problems. Give us a call today to learn more about how you can finally hear clear, rich sounds, and take advantage of our 30-day trial†. 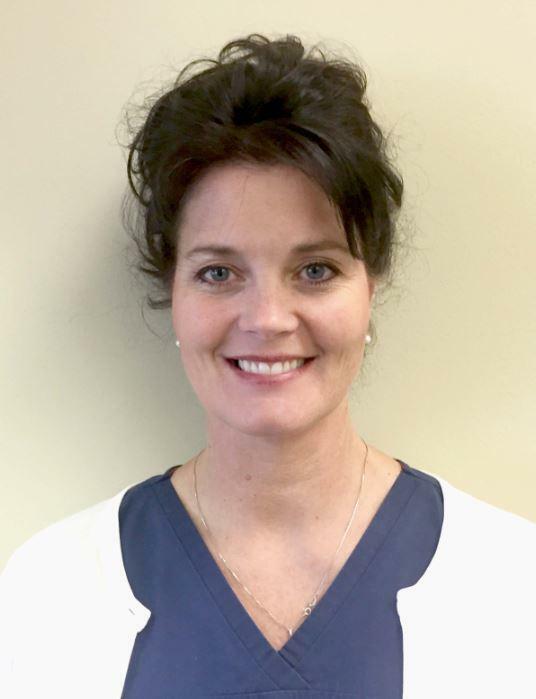 "With my years of previous teaching experience I have an ability to approach my patients individual hearing healthcare concerns with a problem solving approach that focuses on education and adaptation. I am here to help you on your journey and I will provide all the needed resources and information you need to be comfortable with your hearing healthcare choices. I am dedicated to helping each patient I have the privilege of working with to hear the very best they can."